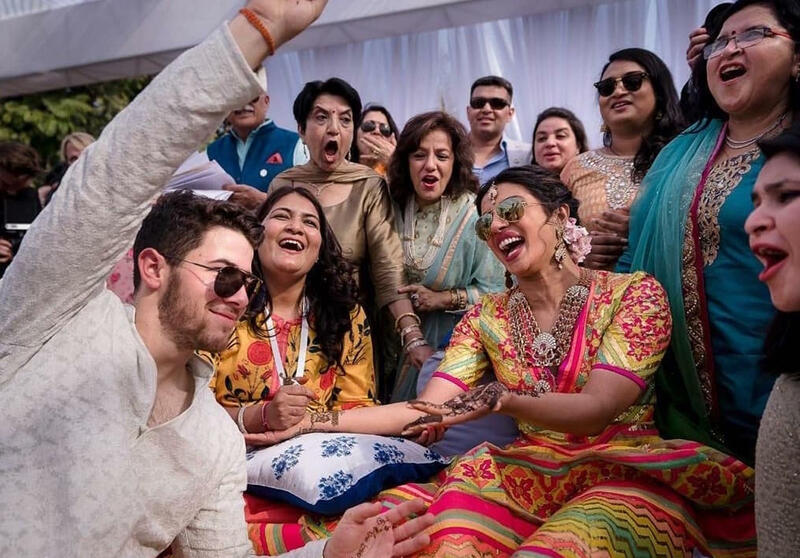 Priyanka Chopra and Nick Jonas posted images of their wedding celebration Saturday amid reports that the couple had wed after a four-month courtship. Representatives for the entertainers didn't immediately return emails seeking comment. The couple announced their engagement in August. It is the first marriage for the 36-year-old Chopra and the 26-year-old Jonas. The couple had been posting social-media photos of themselves among family and friends in India for more than a week. Both stars posted the photos on social media along with the same joint statement. "One of the most special things that our relationship has given us is a merging of families who love and respect each other's faiths and cultures," the statement said. "Once again we made it our own and it was an afternoon that kicked off the celebrations in the way we both dreamed."